Sometimes as filmmakers you just get lucky. One of our greatest strokes of luck was meeting photographer Javier Hernandez. Although his aspirations to be a luchador never materialized, Javier soon picked up a camera and has become one of the most indispensable recorders of the lucha libre scene in Southern California. 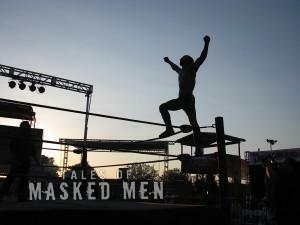 We utilize Javier’s photographs throughout Tales of Masked Men and you’ll see why below. 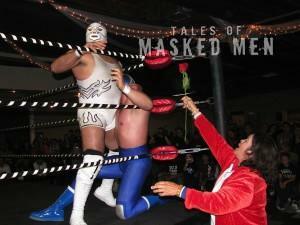 An admirer tries to hand Los Angeles-based wrestler Dr. Maldad a rose in mid-bout. Luchadores wade into the crowd at an outdoor lucha libre event in Pico Rivera, California. El Hijo Del Santo dives through the ropes toward Dr. Wagner Jr.
Los Angeles-based luchador Lestat ties up an opponent. Luchador Alas de Oro gets stretched out at the Pico Rivera Sports Arena in Southern California. Classic luchador Blue Panther gets caught off guard by his opponent. 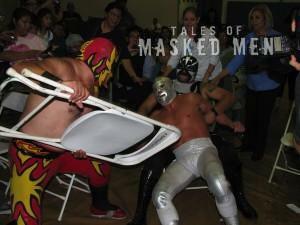 El Hijo del Santo gets battered by an opponent and a folding chair.  Wrestler Scorpio Sky in silhouette. 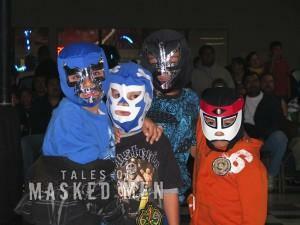 Young fans between lucha libre matches. Dr. Wagner Jr. strikes a pose at the Lucha Libre: La Experiencia Convention in Mexico City.